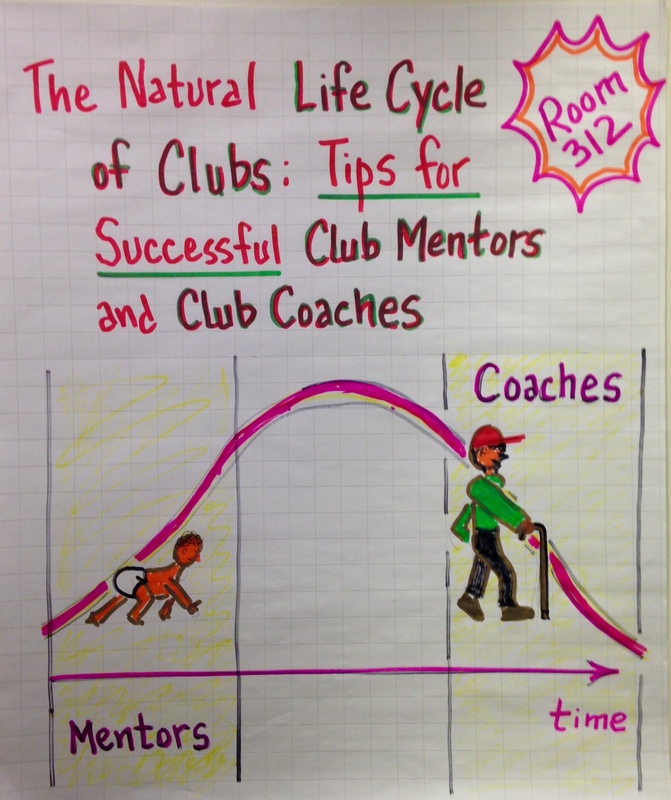 All clubs progress along a natural growth pattern where there are opportunities for both club mentors and club coaches to assist others in achieving their goals. 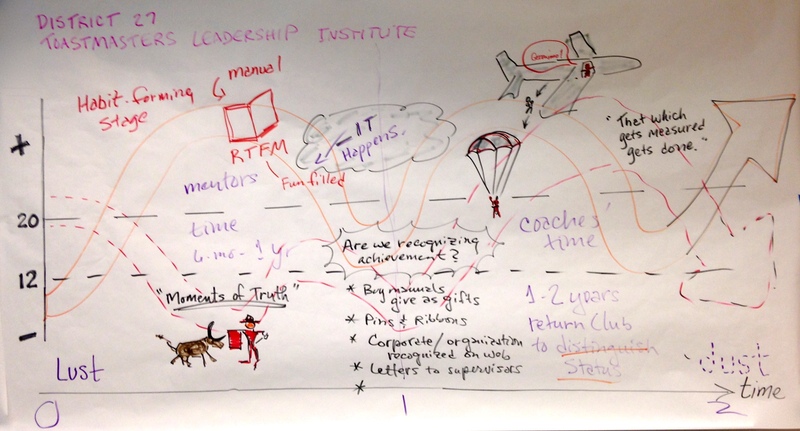 Key concepts from this TLI elective were captured here by graphic facilitator John Lesko. Copies of the instructor’s notes and handouts follow in PDF format.